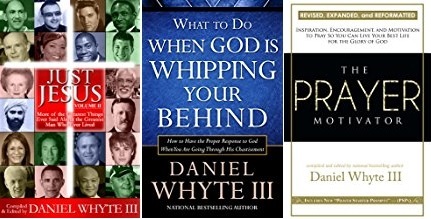 On this Gospel Light Minute broadcast, Daniel Whyte III will show you how you can be sure you will be in Heaven (Paradise) with God after your life on earth. 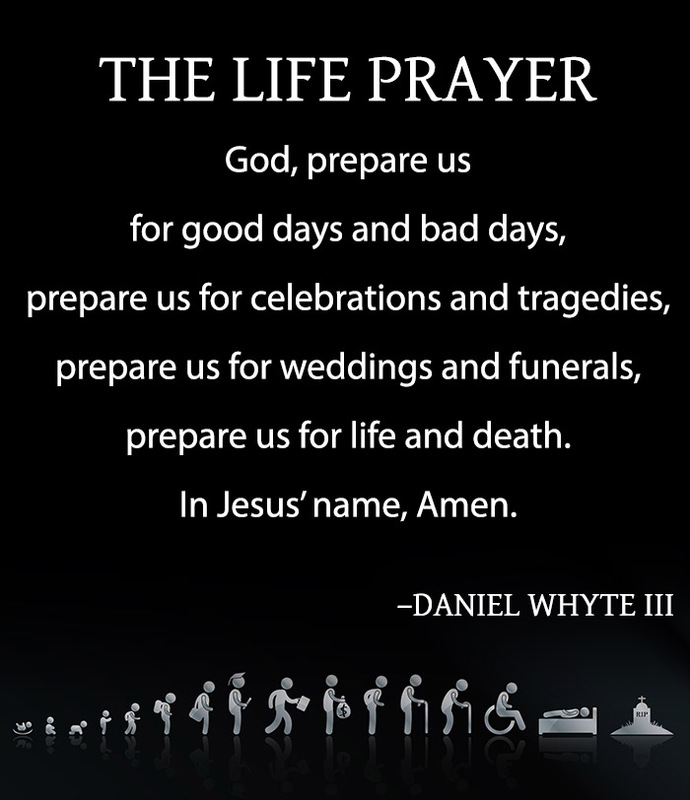 This entry was posted in Audio and tagged Daniel Whyte III, death, Earth, Gospel Light Minute broadcast, Heaven, life, Paradise. Bookmark the permalink.